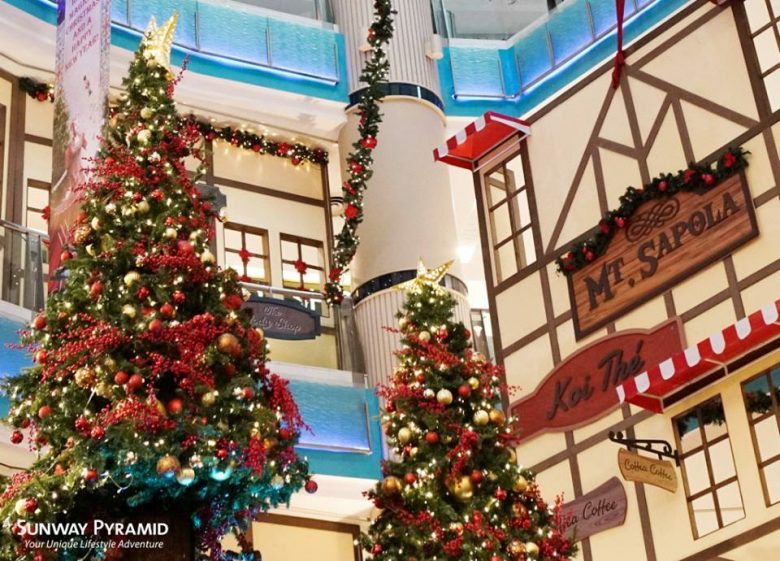 Christmas is less than a month away. 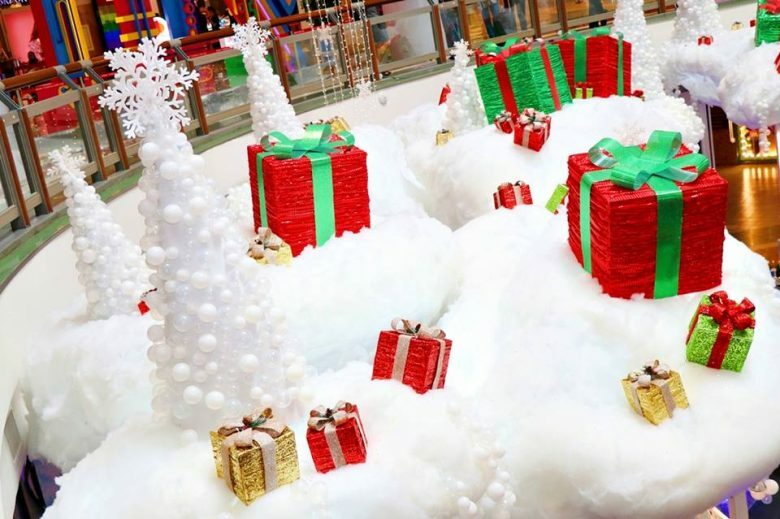 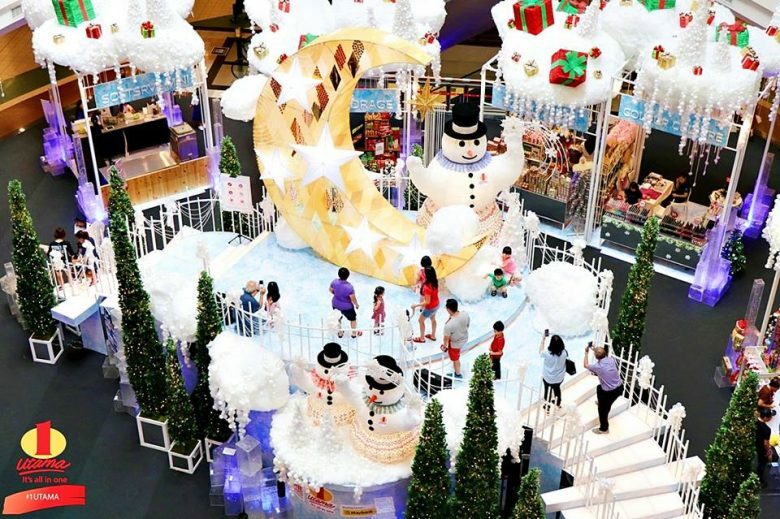 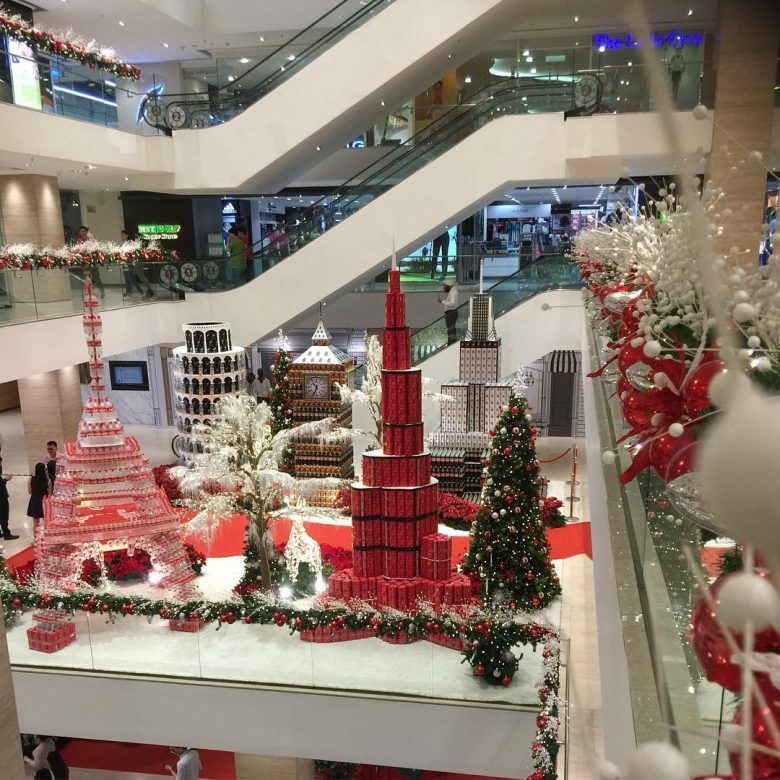 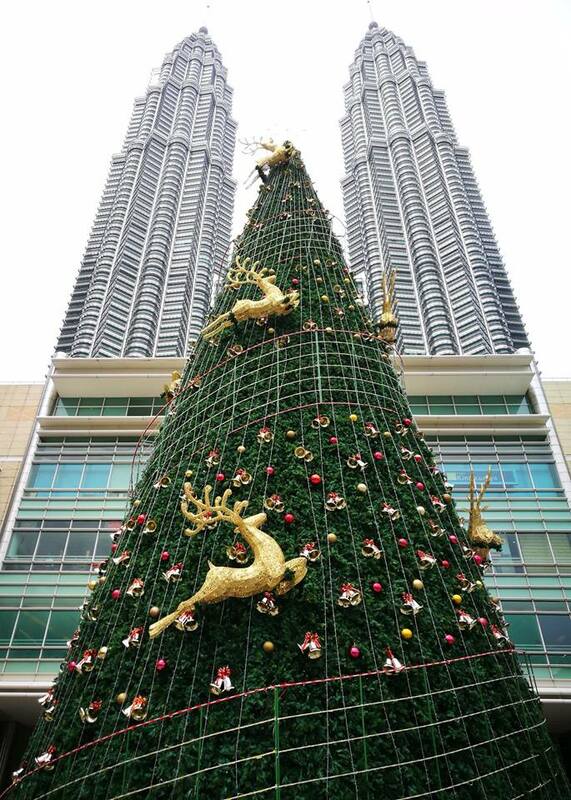 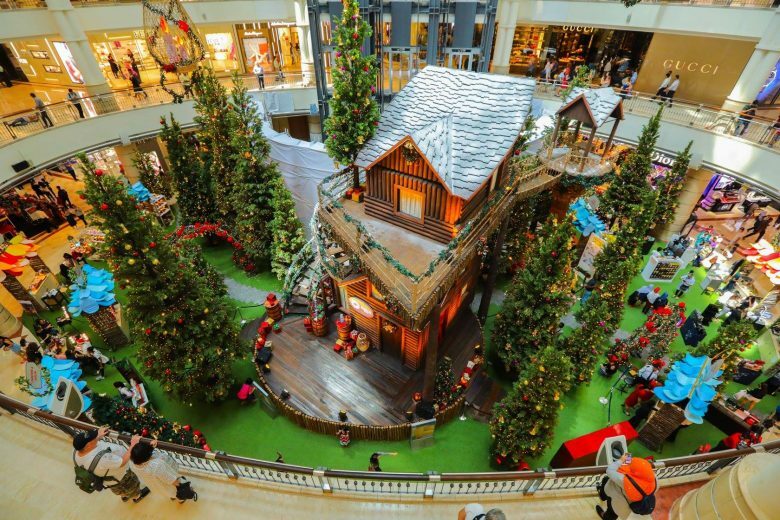 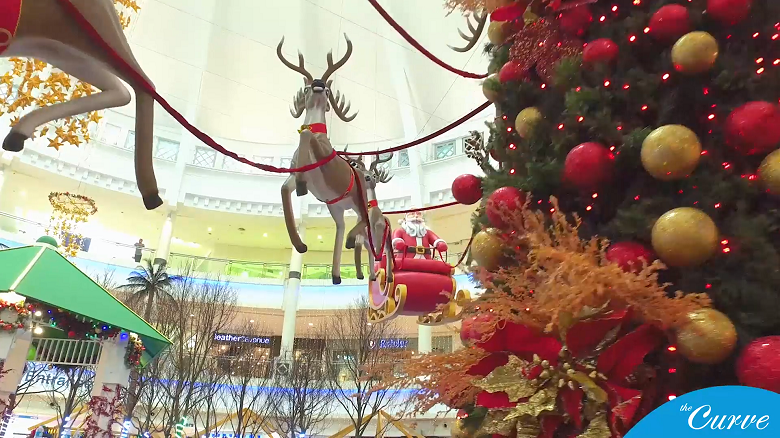 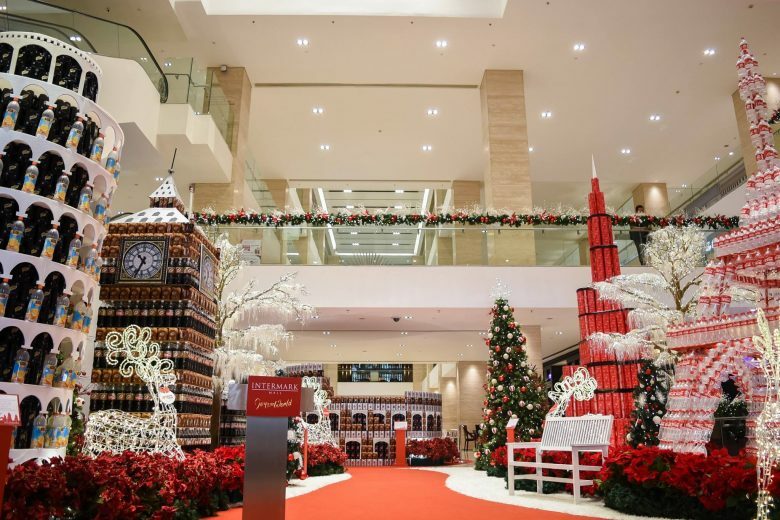 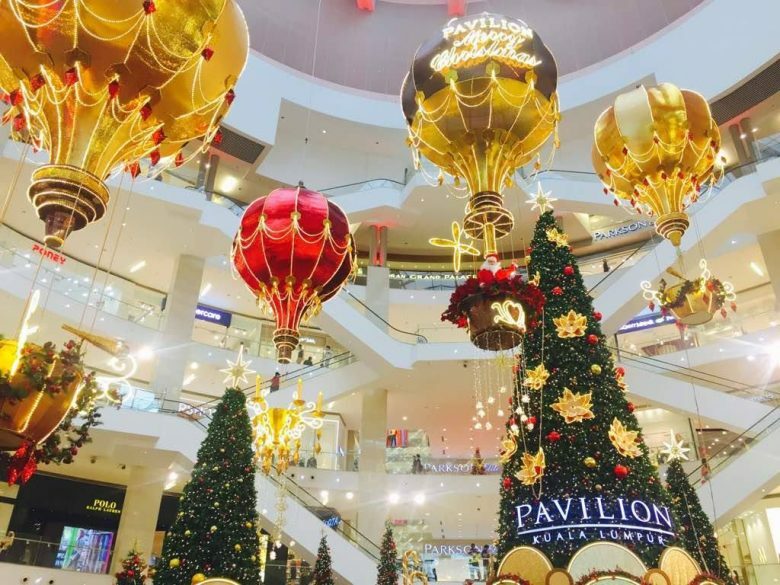 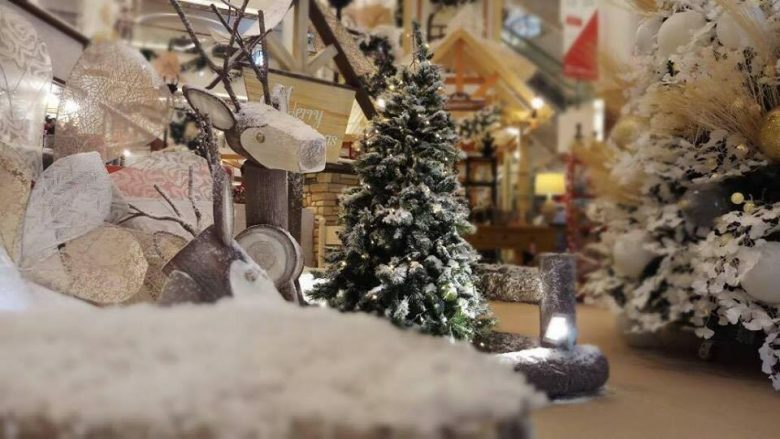 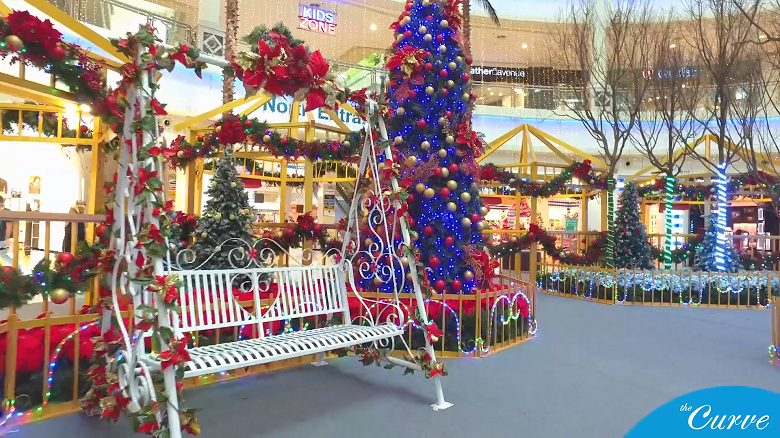 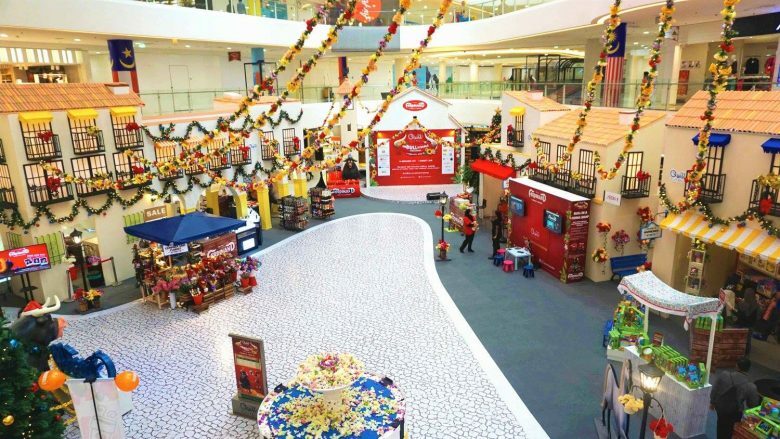 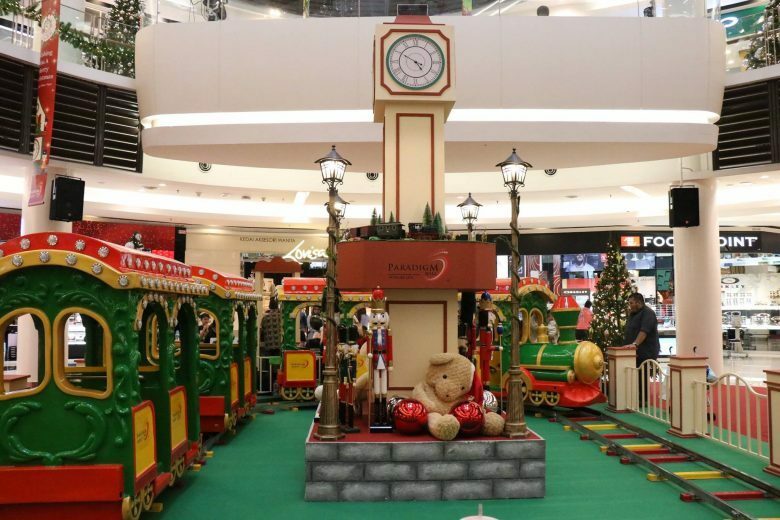 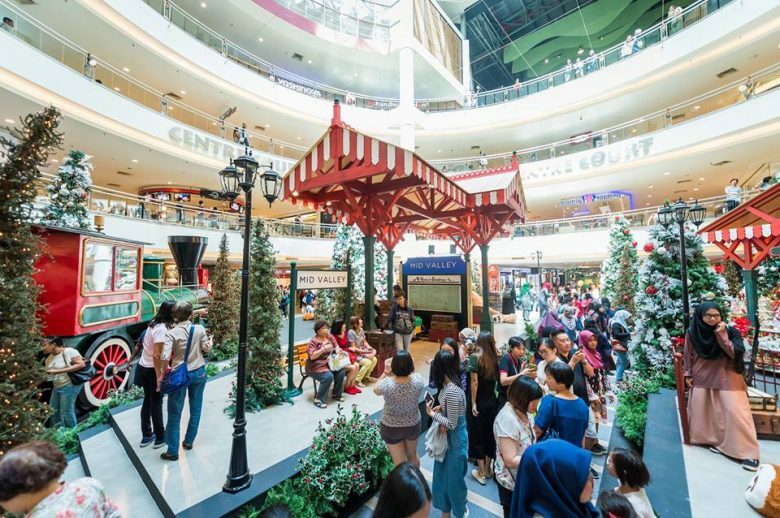 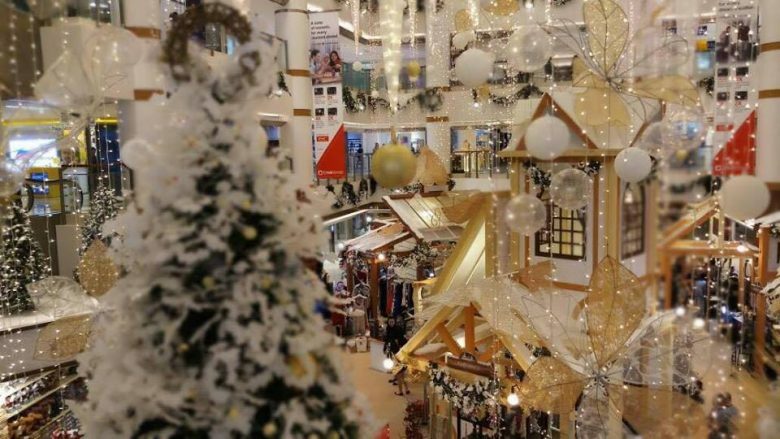 Shopping malls in Malaysia are spreading the holiday cheer with their own unique Christmas decorations in a bid to grab shoppers’ attention this holiday season. 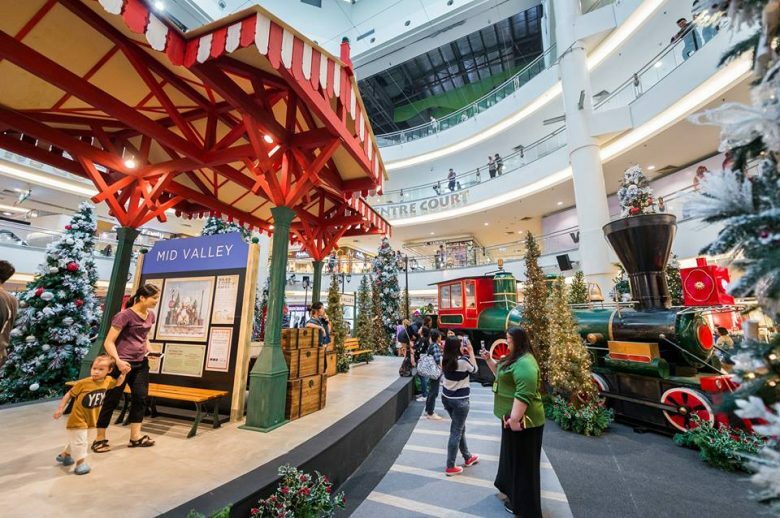 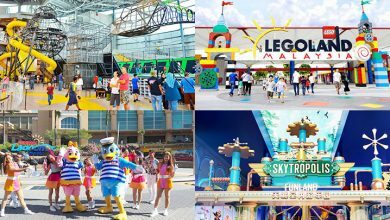 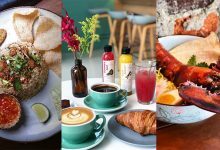 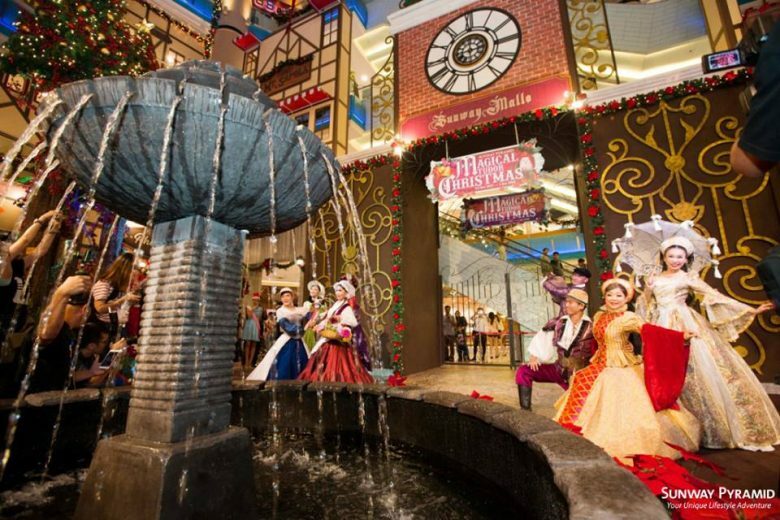 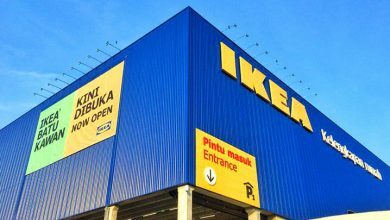 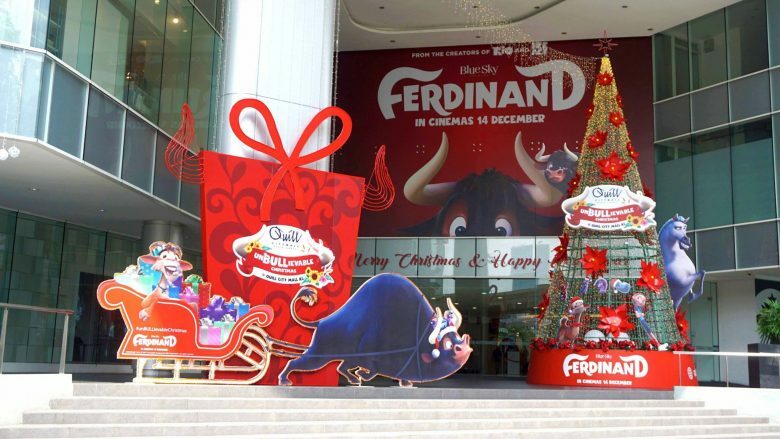 Here we’ve shortlisted 10 must see Christmas mall decorations 2017 in the Klang Valley.